ADIPEC is the event of the year for this region and Sakson will be there. We will be located in Hall 10, 10855 and welcome you to visit our stand. ADIPEC is the event of the year and Sakson will be there, located in Hall 10, 10855, so please come and visit us. We are again looking forward to the opportunity to interact with the key players from the areas we currently target. ADIPEC is definitly a place where we can network as a company, also maintain and expand our knowledge. It’s a great opportunity to learn about new technologies entering the market, plus sharpen our understanding between technology and our clients, thus helping us to be a more cost effective partner. Sakson will be at ADIPEC from 9th to 12th November, we look forward to welcoming you to our stand. 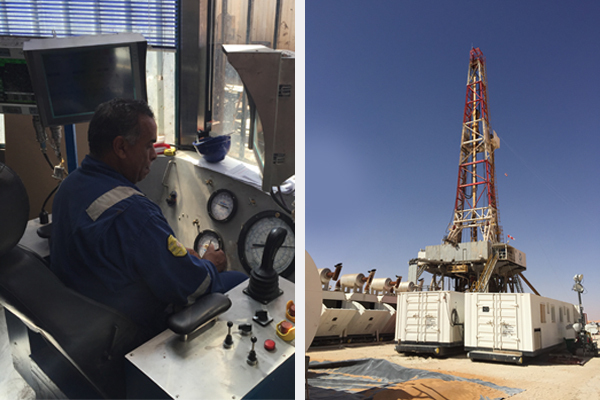 Sakson will participate at this year's ADIPEC - November 13th to 16th 2017..
Sakson has been appointed by Sonatrach as one its pre-qualified drilling and wo.. 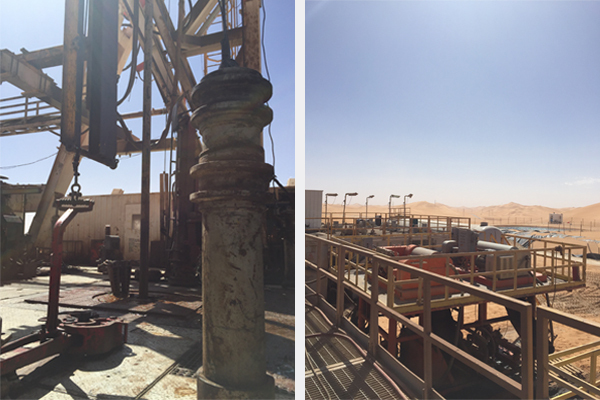 Pipeline Magazines 2016 ADIPEC Preview. 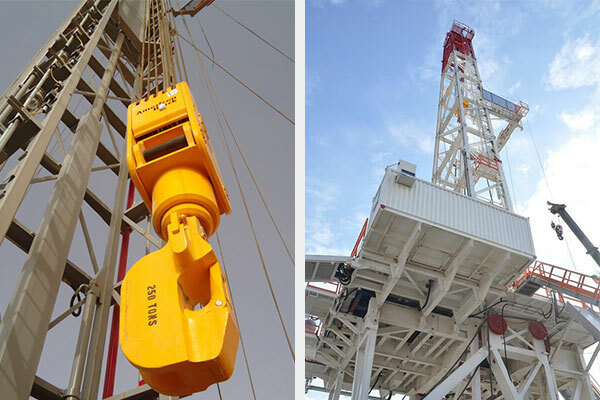 ..
Sakson are proud to announce that their rig SK301, reached the health and safety.. The 10th SPE/IADC MEDT Conference and Exhibition took place last week between th..
Sakson will participate at SPE / IADC Middle East Drilling Conference 2016 from ..
Sakson welcomed a large number of visitors to the stand and received a positive ..
ADIPEC is the event of the year for this region and Sakson will be there. 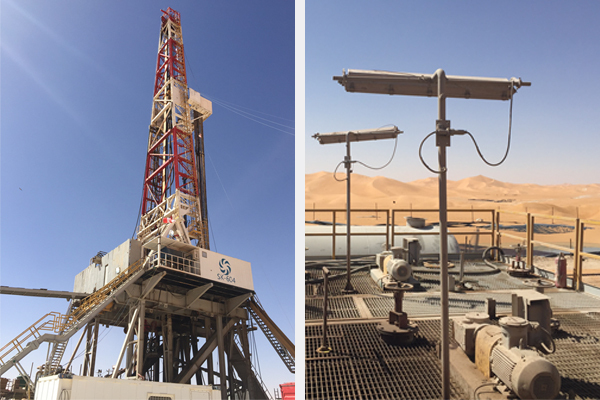 We wil..
Sakson's Deputy CEO, Chaher Sakkal speaks to Oil & Gas Middle East in the final ..
Sakson have again been issued with three Industry standards: ISO900:2008, ISO140..
Sakson's new corporate brochure is now available. ..
You can now keep upto date with all Sakson news. Please follow us on twitter @sa..
As part of the company's exposure leading up to this year’s ADIPEC, Sakson have ..